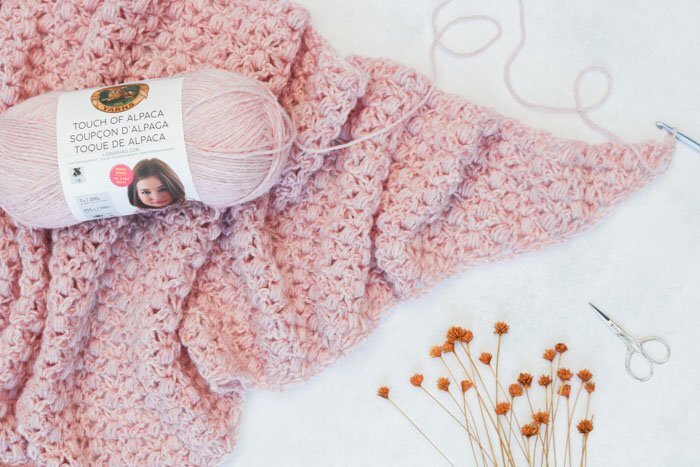 Learn how to make the free At First Blush pattern in this crochet shawl video tutorial. 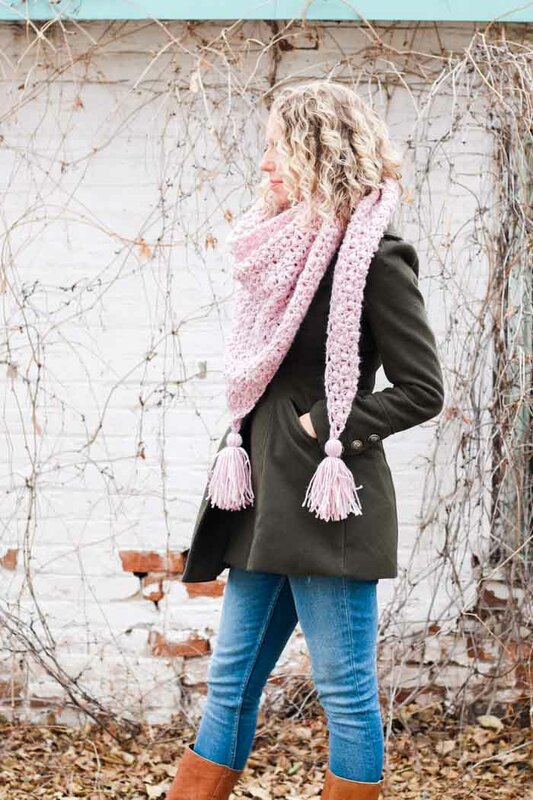 This pattern is much easier than it looks and makes a beautiful four-season shawl, wrap or triangle scarf. 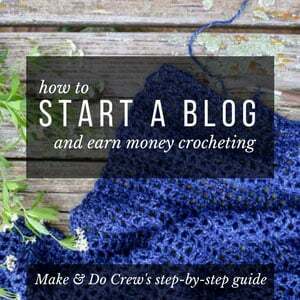 Watch the video tutorial below and find the free crochet pattern here. 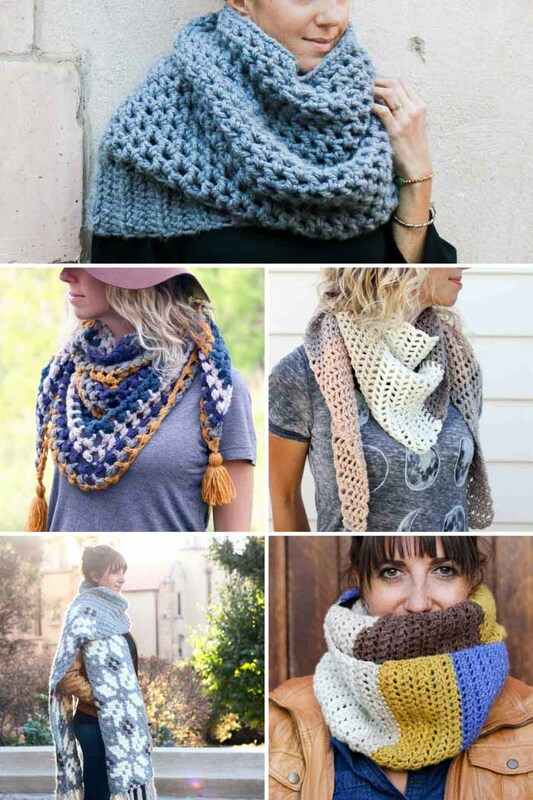 In the wide world of crochet, one of the types of projects that’s always intimidated me has been the triangle shawl/wrap/scarf. I have this perception that every crochet shawl requires some complicated method of increasing and decreasing, too much counting and not enough Netflix watching. Well, not this shawl. 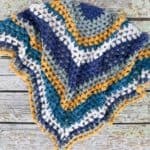 As you’ll see in the video tutorial below, this pattern follows a simple repeat of puff stitches and double crochet “V’s”. Once you understand the basic concept of the stitches, you’ll have this pattern memorized enough to binge watch ____ (insert your favorite Netflix show here 🙂 ). Working this project was very relaxing for me because it was simple enough to crochet with other distractions in the background, but not so basic that my brain turned into a bowl full of Jello in the process. I hope you enjoy it too! You can view the rest of my library of free crochet video tutorials here. 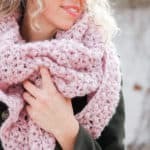 If you’re on the hunt for more free crochet shawl and scarf patterns, you can find them all here. 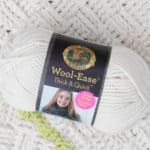 Lion Brand has created a handy kit to accompany this easy crochet shawl video tutorial that includes all the super soft Touch of Alpaca yarn you need to make this project, plus a printed copy of the pattern. Grab your own kit here! 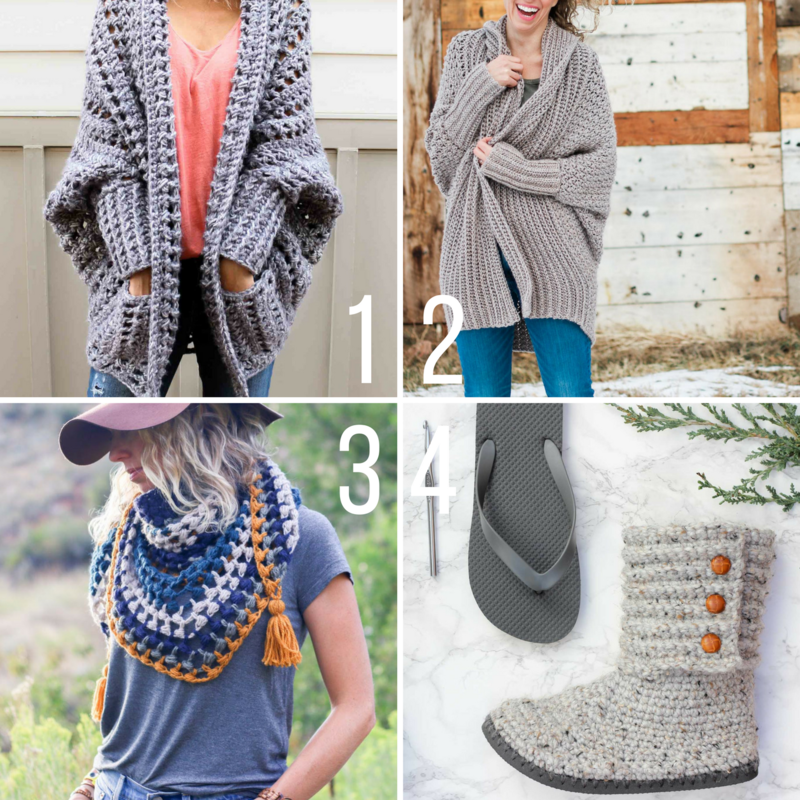 Purchase a kit with all the yarn you need plus a copy of the pattern here! • Purchase the ad, free printable PDF for $2.75 here. • View the How To Make a Tassel Out of Yarn video tutorial here. I have to thank you for this easy and beautiful pattern I really aprecciate the video. I’m so glad you found the video helpful!